Nap times are a struggle and you have no idea what their routine should look like these days. You’re not alone. 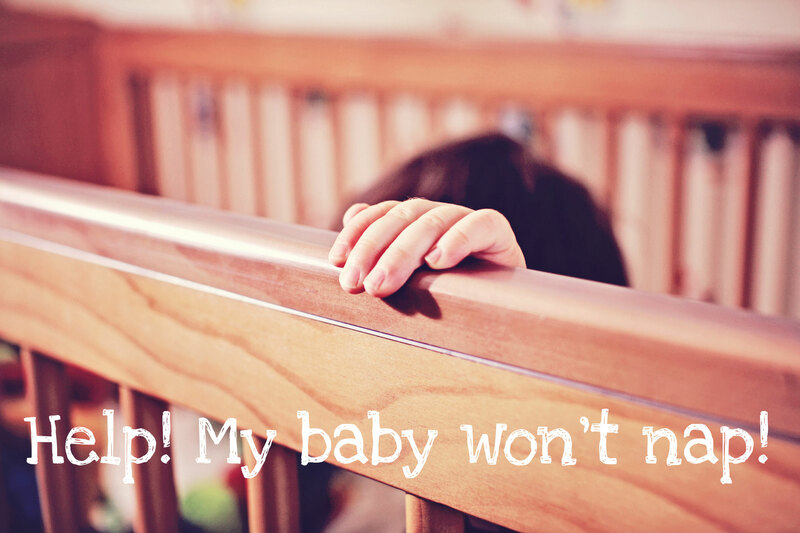 All parents have struggled with nap time at one point or another. Some parents multiple times! While it might be tempting to give in to the fight and just let naps go, it’s important to understand the importance of napping for babies. Poor day sleep is related to poor night sleep. If poor day sleep continues, it will eventually impact upon night sleep. Mommies need some time out! Now you know the importance of napping, let’s get back on track! 1. 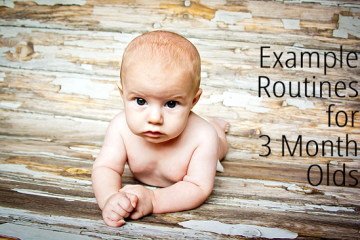 Learn to read your baby’s tired cues. These could be yawning, rubbing their hands/arms at the side of their head/ears, fussiness, droopy or red eyes, uninterested in playing, wanting to be picked up more than normal, a change of activity level (some babies quiet down when they’re getting tired, but others seem to ramp up). Sometimes these are overtired cues, which means it’s too late. If you’re getting tired cues but having problems settling, try keeping a diary for a few days of when the tired cues appear and then try putting your baby to bed 10 minutes before a tired cue is due. It might help you use a chart for a few days to track what generally happens at what time of day. 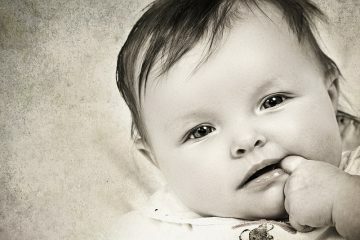 You can download our free baby chart here. 2. Find out what is normal for your child’s age group. That doesn’t mean your baby is going to conform to what is average, but it will give you an idea of the track you should be on. Find out how many naps should your baby be getting here. 3. 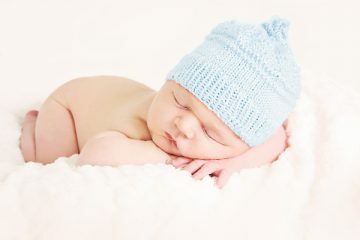 Your baby might be getting the recommended number of naps, but if their naps are extra short or extra long there may be room to add another one, or take one out. Looking at the amount of awake time your baby should have between naps will give you clues as to how many naps they should have, and when. 4. Create a nap routine and comfortable sleeping environment. I bet you have a bed time routine, right? Dinner, bath, milk feed and bed. What about nap time? Do you have a routine? It doesn’t have to be as long or as involved as the night time routine, but some form of routine will help your baby’s body and brain prepare for what is supposed to come next, sleep. The sleeping environment should also be the same as the night time sleeping environment. Some babies are able to take naps in portable cots / bassinets or in different rooms. But others need the familiarity of their regular cot. Keeping it regular will help your baby. 5. It may seem obvious, but eliminate all other needs before you lay them down. Make sure they are not wet, dirty, hot, cold or hungry. If you have a young baby who has never been a good napper, then it may be time to start some sleep training. You can start from about the 6 week mark and my personal choice is the ‘pat and shhh’ method taught by Tracy Hogg (The Baby Whisperer). It is very gentle and shows results.